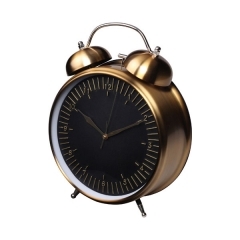 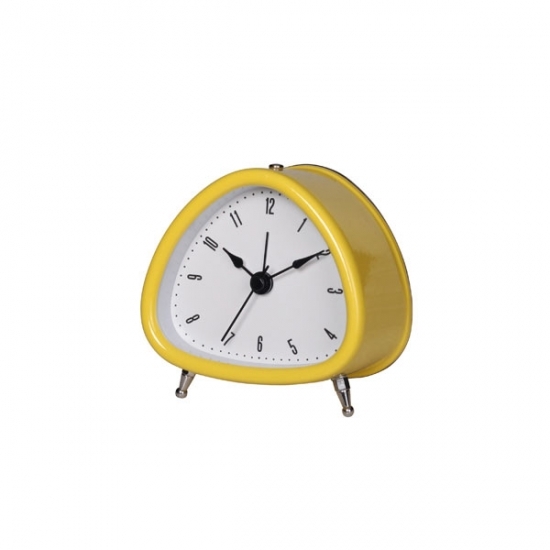 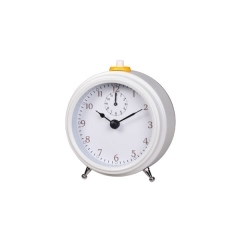 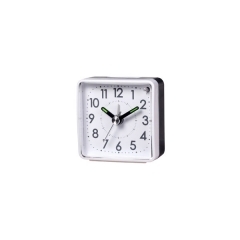 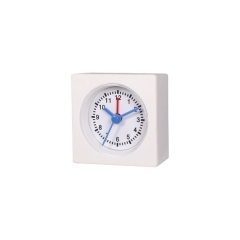 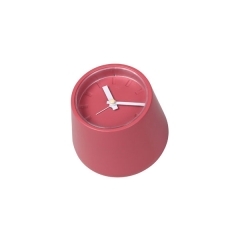 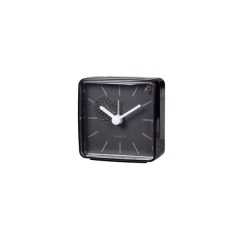 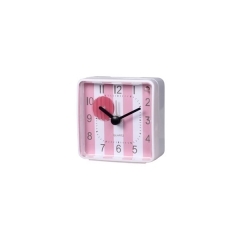 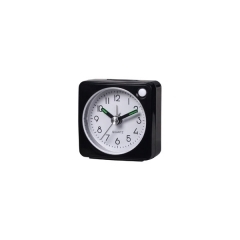 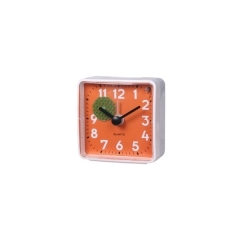 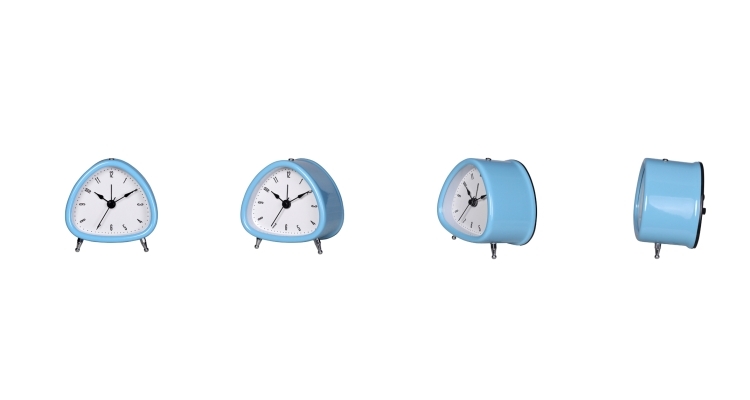 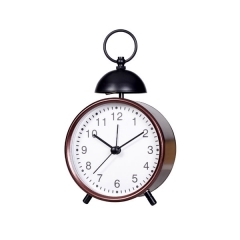 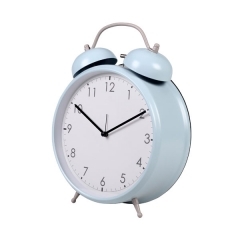 Available in a variety of ultra bright colors, our retro triangle bedside clocks blend creativity with convenience. 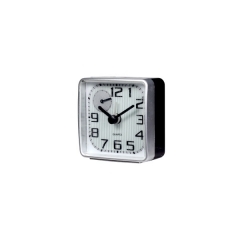 Lovely triangle outer design, and a classic Arabic number clock dial. 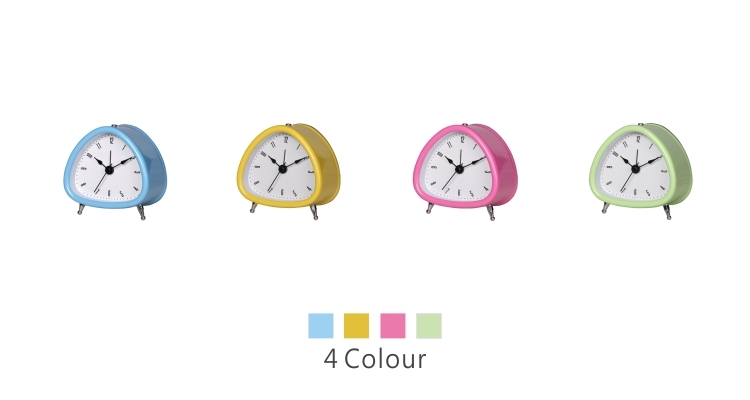 Lovely color for children, and the overall arc shape design provides the best protection for children.